Objectspace is New Zealand's first public gallery dedicated to craft and design. It opened in Auckland in 2004. 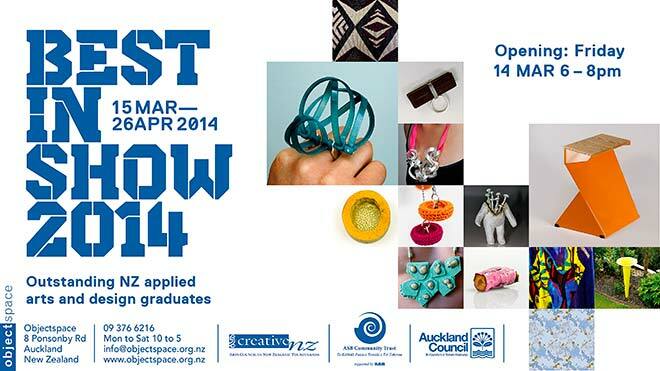 Every year the gallery holds a Best in Show exhibition featuring the work of applied art and design graduates.